Product prices and availability are accurate as of 2019-04-09 23:36:33 UTC and are subject to change. Any price and availability information displayed on http://www.amazon.com/ at the time of purchase will apply to the purchase of this product. 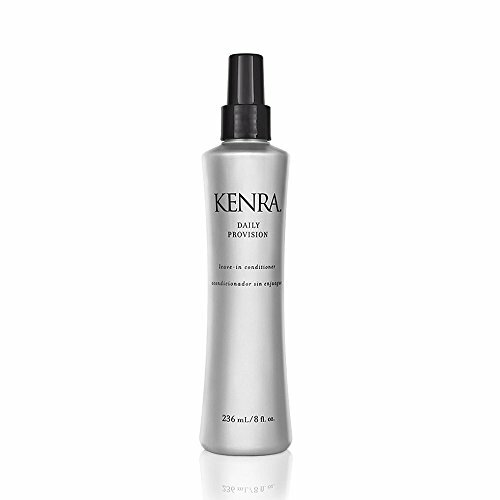 Kenra Professional Daily Provision is the essential leave-in spray with endless possibilities. This lightweight formulation is perfect for every hair type and texture. Use it on damp or dry hair - before, during, or after styling. Spray product throughout damp or dry hair, and comb through to ends. Style as usual. Repeat throughout the day as a style refresher.